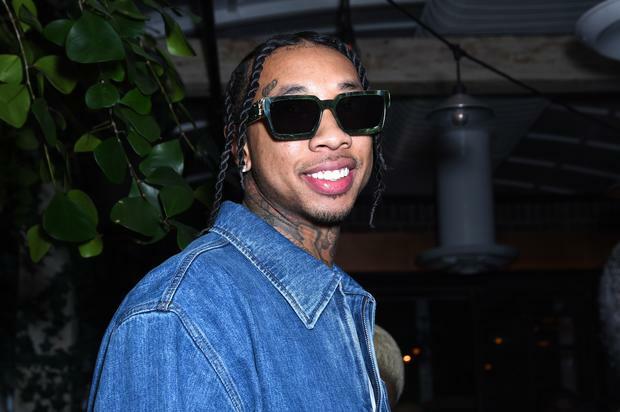 Tyga is on the verge of another summer takeover. He’s already laid the foundational steps with “Goddamn,” another display of his brilliant chemistry with D.A. Doman. While the formula has yet to change, it feels like an “if it ain’t broke, don’t fix it” moment. Should Tyga really deviate his style at this point? He’s already enjoying the spoils of a massive comeback – arguably the biggest in recent memory, unless you happen to be Soulja Boy. Now, in honor of his recent spoils, T-Raww has decided to indulge in a little bit of retail therapy, connecting with the esteemed jeweler Ben Baller. Check out the piece above, and sound off below. Is Tyga currently in possession of the nicest chain in the game? Of course, the competition is fierce, but Ben Baller’s work here should not go underappreciated. Congrats to Tyga for making a new investment.